A dear friend of mine dodged a bullet last week. She was involved in a low-speed collision. That was no bullet dodge, of course. That was a bullet finding its mark. She told me about it as soon as she could get hold of me, the day it happened. My heart sank like a stone in the ocean. She seemed to be concerned about the crumple damage to her car. All I could think of was the fact that I knew with absolute certainty that her neck was going to get sore over the next 24 hours, and that there was a possibility that she would never be the same again. 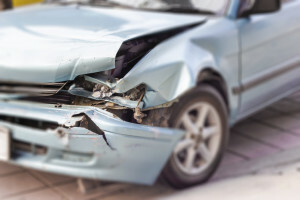 Car bumpers can be repaired. You pull off the damaged stuff, put on new stuff, paint it up, and it’s just like new. Necks don’t work like that. The prospect of fixing an injured neck to the point that it’s just like new is sort of like trying to fix a broken yoke in a raw egg. Good luck. My first contact with her was within hours of the impact. I grilled her about how she was feeling. She said was feeling fine. But that didn’t ease my anxiety. Most often it takes longer than a few hours for there to be any sensation that there has been an injury. She probably slept easier than I did that night. I was anxious, fully expecting her to wake up hardly able to turn her head. It was like Christmas when she stopped by my office the next morning and flung her head around as proof that she had no ill effects from the collision. She probably thought I was a goof for being concerned. I admit that I’m a little over sensitive about these things. I don’t get calls from the people who are not injured in collisions. But really, why did my friend escape injury when others involved in the same kind of collision end up with a painful neck that might last a lifetime? I’ve come to realize that the bumper has a whole lot to do with it. Some bumpers crumple. Some don’t. The front end of my friend’s car crumpled. The back end of the vehicle she collided with wasn’t damaged at all. Which kind of bumper would you prefer to have on your car? I’ve done a little re-search. 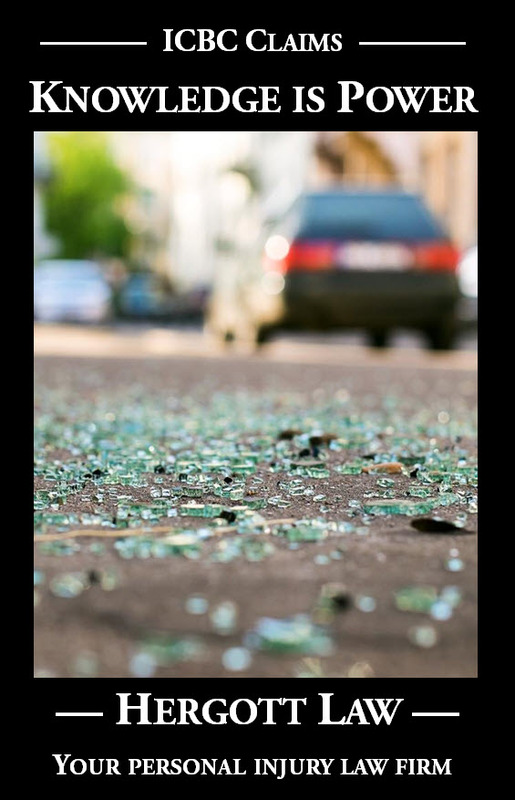 Did you know that it was government regulations passed in the early 1970s that first led to car manufacturers building bumpers that can withstand low-speed collisions without showing damage? One of the purposes of the regulations was to save repair expenses for low speed collisions. Who do you think came up with that bright idea? What was the special interest group that lobbied government for that one? The insurance companies who pay out vehicle damage claims, perhaps? I wonder if they were like the cigarette companies and knew that innovations to reduce damage to bumpers would result in increased damage to the vehicle occupants? It’s elementary physics. The more force absorbed by crumpling steel, the less force is exerted on a vehicle occupant. So take out the best insurance policy of all. Be like my friend and buy a car that will crumple on impact, even in a lower speed collision. Who cares about damage to the car? It’s damage to your neck you should be concerned about.